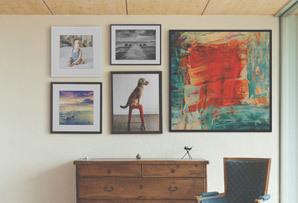 There’s no standard size wall — that’s why CanvasPop offers a variety of sizes and layouts to fill any empty space. From 8" x 10" to 36" x 54" (and even larger!) we’ve got you covered. You can even create custom sizes. Looking for something even more unique? Try a multi-panel canvas print layout where an image is spread across two, three or even four canvases for a stunning look. 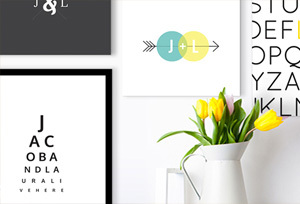 Our triptychs are a perfect option for filling large spaces in your home. Looking to go even bigger? 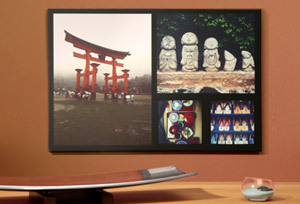 We print large format canvas prints, photo walls and panoramic photo prints too.